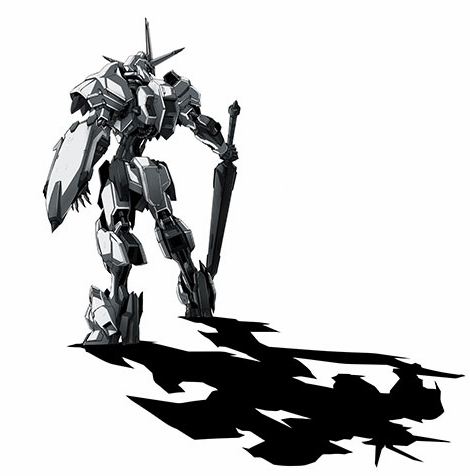 The official website for the Mobile Suit Gundam Iron-Blooded Orphans reveals new project lineup for the series and teases a new main Gundam for the upcoming title. They didn't reveal much about the unit but they posted an image showing the rear view of the new Gundam frame. 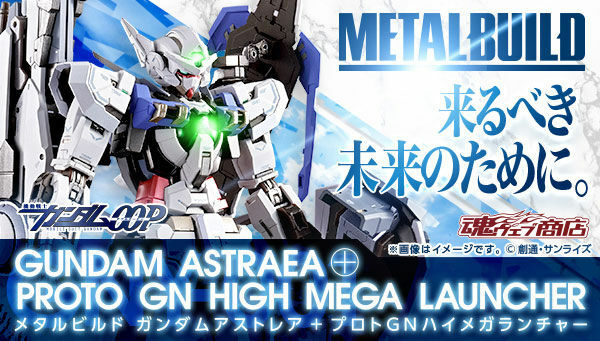 New GunPla models will also be lined up as soon as they fully announce more about the project. 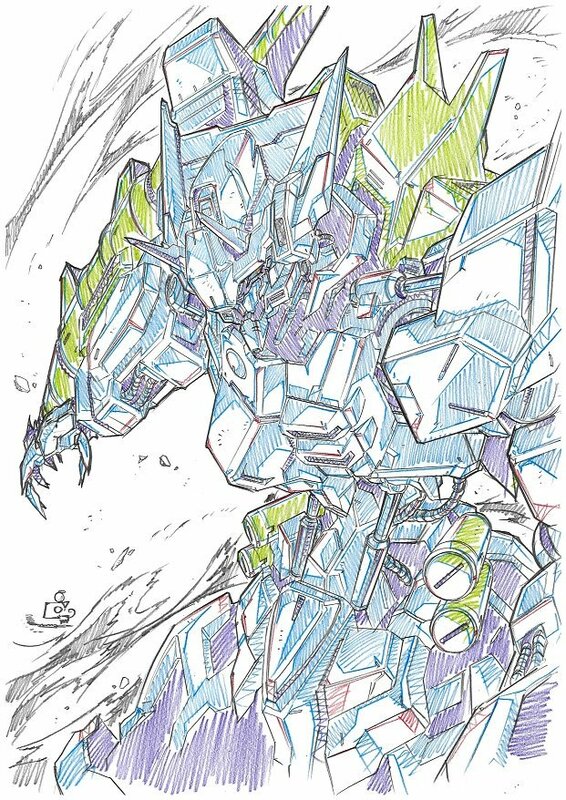 G-Tekketsu official twitter account also twitted an image an interesting Gundam frame on New Year's day, 2018. I hope the new title will told the stories about calamity war. Its crazy how this series popularity continued to grow even after it ending. This is easily the best Gundam anime series in the past decade hands down. I'll put it over 00 any day!!! Akatsuki? 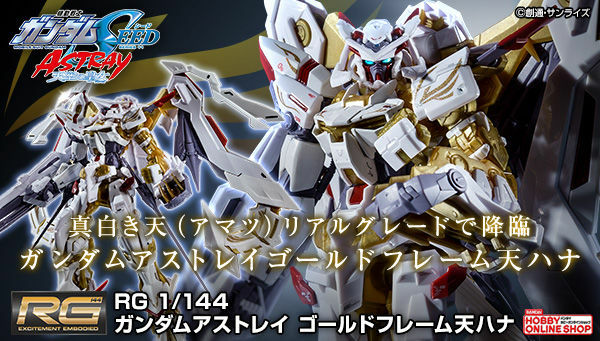 Looks somewhat similar to Barbatos. After the ending of season 2, I don't care what the story is.... just BRING ON THE MOBILE SUITS! Looking forward to this. I was a big fan of IBO, and the 1/100 kits are great. Don't know what the silhouette is, but I hope we get a 1/100 of it. Gundam Frame The Origin : Into the Calamity War. Looks like a barbatos origin to me! Bring on the calamity war!! I really hope this is one of the frames we haven't seen yet an not an upgrade/origin form of one we have. 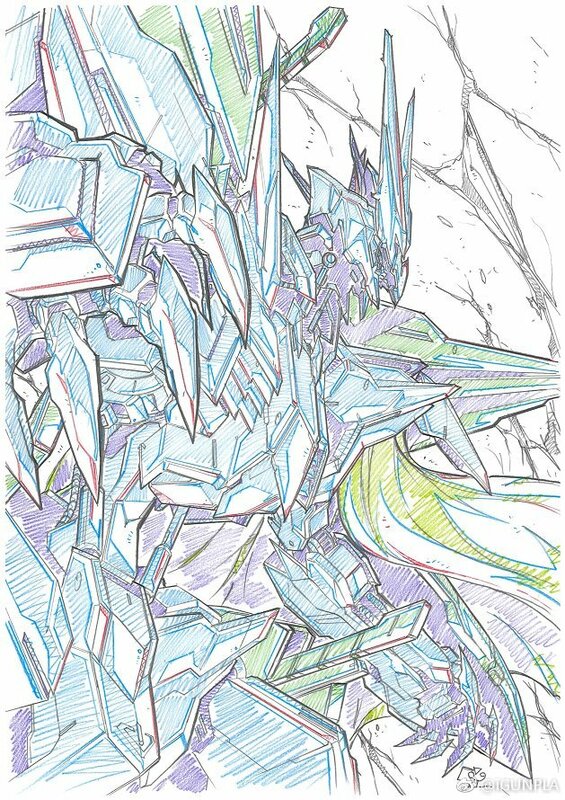 There's SO MANY of the IBO Gundam frames not seen yet that it seems like a waste to not explore them all before adding new forms to the ones already seen. um. im on the official page and cannot find this image anywhere. The older twitter images yes but not this one. 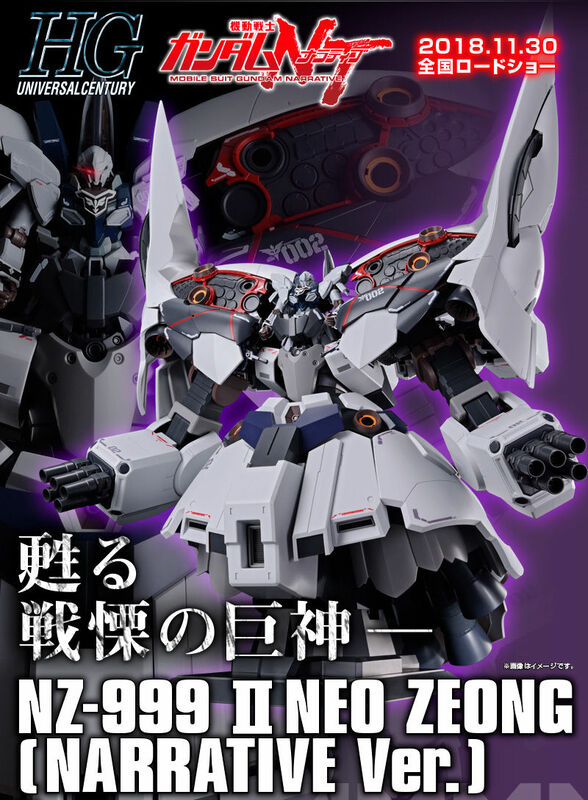 now it is similar to a limited edition cover of a IBO cd that was released but that was of Barbatos. So is this a real story or not? As long as we can get to see all 42 G-Frames, i'll be happy. If they could make the designs to be more unique that would be great. Another version of the Barbatos would be same old same old. Looking forward to this. Calamity war prequel would be nice. Is it me, or does the sword this new frame's using look a lot like the sword the Reginlaze Julia uses during the final battle of IBO? I want all the Demons and Valkyries this time. I think the picture is a fan art. There is no such picture at G-tekketsu.com and the only mention of something new is the radio drama. 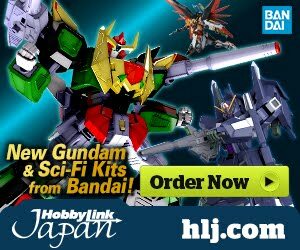 I also noticed on the bottom part of the website, an announcement of new gunpla, but with such odd navigation there is no date, it might be from season 2 announcement as far as I know. I really hope the news is true though, I love the IBO "gundams" design. It's very raw and evil. While past Gundam design clearly shows which mobile suit is the hero, in IBO, all mobile suit looks like devil's incarnate. 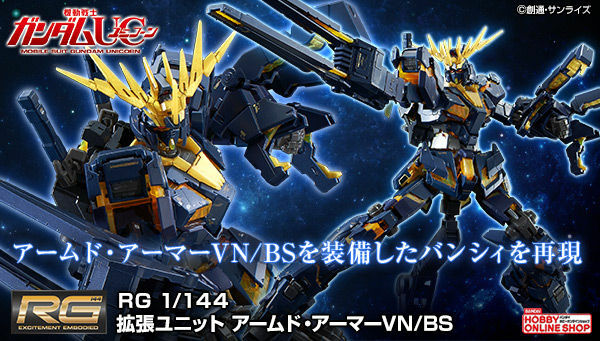 I think this the gusion or flauros repaired with parts from the barbatos that were abandoned at mars. Still hoping for a Ride and crazy chick rebellion, Mika's son being dragged in as a pilot, and Mika still being alive and used as a weapon by gjhallahorn .